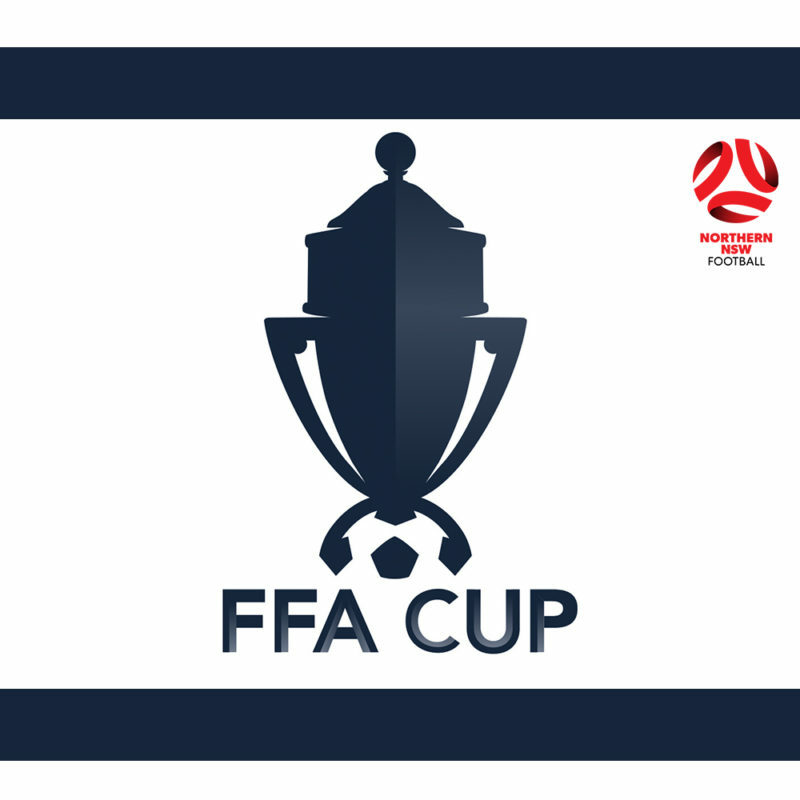 While the Northern NSW Football (NNSWF) Northern Conference of the FFA Cup has already progressed through two rounds, the Southern Conference, consisting of teams from Hunter Valley Football, Macquarie Football and Newcastle Football will commence their cup campaigns this weekend. 11 matches featuring 22 clubs will take place on the weekend, with four sides already progressing due to drawing the bye, and another due to a forfeit. Raymond Terrace SC, Lake Macquarie FC, Mayfield United SFC, Swansea FC all received a bye in Round 2, while Stockton Sharks have also progressed benefitting from a forfeit. 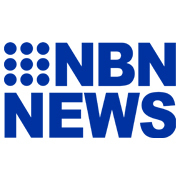 NEWFM Northern League One sides will enter the draw next round alongside the in Round 3 winners, while the NPL Northern NSW teams will do the same in Round 4. The Southern Conference will continue until Round 6, where the six remaining sides will combine with the two remaining sides of the Northern Conference. 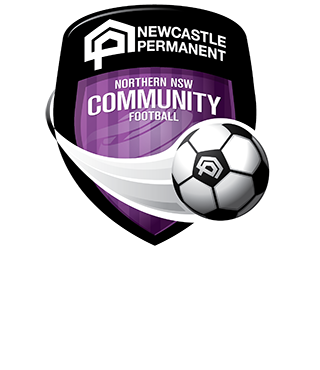 The Round 3 Southern Conference draw, as well as the Round 4 draw for the Northern Conference, will take place on the 18th of March, 12:30 pm, LIVE on NNSWF Facebook.